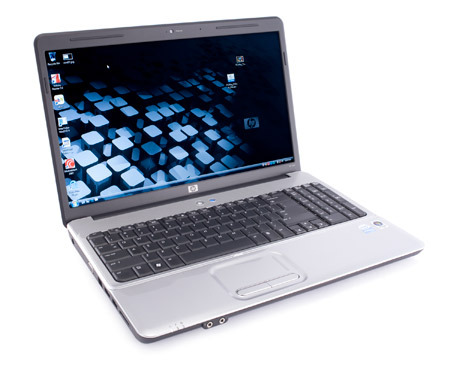 Once you take their price tags off, you can't tell the HP G60-530us from the G60-533cl without a screwdriver, or at least not without hitting the Start menu, right-clicking on Computer, and clicking Properties. (The 530us has 3GB of memory while the 533cl runs 4GB.) 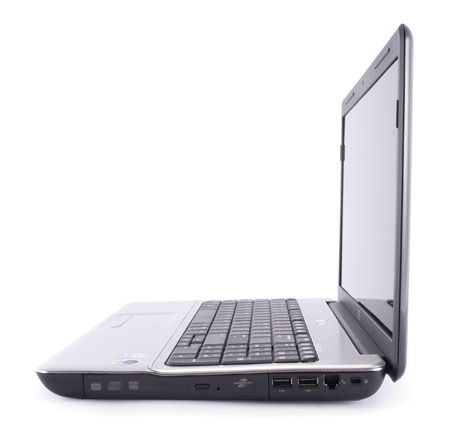 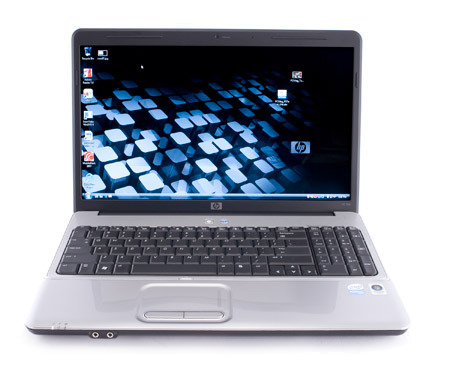 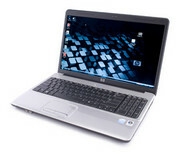 That didn't affect HP's choice of operating system—both laptops use the 64-bit version of Windows 7 Home Premium. 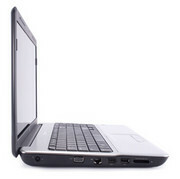 It didn't affect performance as we thought it might—the pair finished in a virtual tie in most of our benchmark tests. This 15.6-inch laptop offers a bright screen and likable keyboard, and adequate performance and battery life.